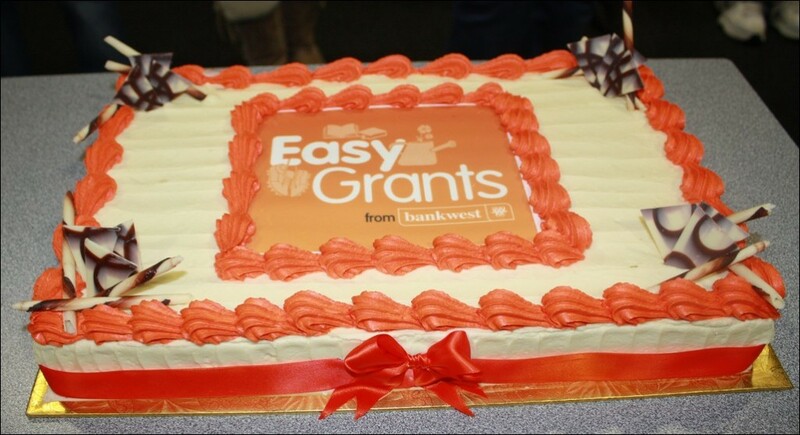 We were very exciting to find that ACW was one of the recipients of $1000 in this years BankWest Community Grants Program. Managers Jelena and David, from BankWest’s Booragoon branch, were on hand on Wednesday evening to present the cheque. 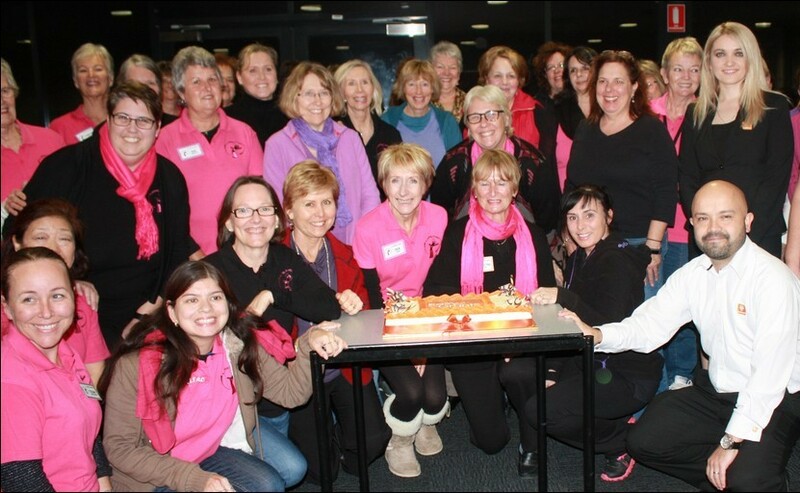 They also brought with them another surprise – cake! Of course we sang them our thanks and we also want to thank all our family and friends who helped us win by voting for us.